people experience deep levels of anguish, anger and suffering. urban retreats on Life Purpose and Greek Philosophy or to invite me to give a seminar to your team in your country. 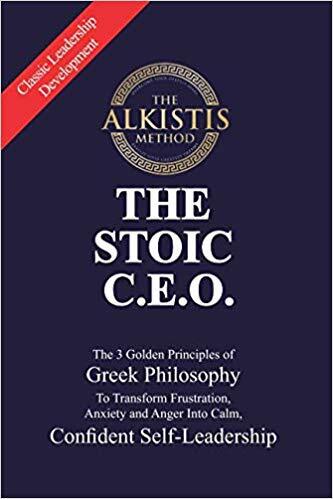 Q&A "Greek Philosophy can make you take charge of your life"
​Greek Philosophy can make you TAKE CHARGE OF YOUR LIFE. In today’s fast paced, technological, consumer-driven society, people experience deep levels of anxiety and having ‘lost religion’ to science, there is a real vacuum which Greek Philosophy can help fill. 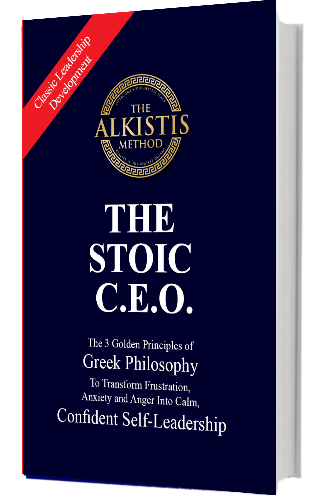 In recent years it is experiencing a rebirth, through a movement called “Modern Stoicism”. Stoicism is, in sense, the Western world’s answer to Buddhism. Want their philosophy to be at the same time coherent and flexible enough to adjust to new times and circumstances. Even though over two and a half thousand years have passed, the way of Greek philosophy is eternal and is universal for all humans. It is a set a values and practices, which anybody can apply and benefit from, regardless of their faith, to make them inwardly strong and free no matter how challenging a situation may be. act- instead of just re-acting to circumstances..